Merino & Co’s premium collection of women’s clothing online has something for everyone. Whether you're looking to add a touch of luxury to your everyday work outfit with wool skirts, or you want to make a fashion statement with womens knitted jumpers, the superior quality of our Australian merino wool clothing is sure to give you an unbeatable feel. Merino wool is a natural fibre that is softer and finer than other wool fibers. 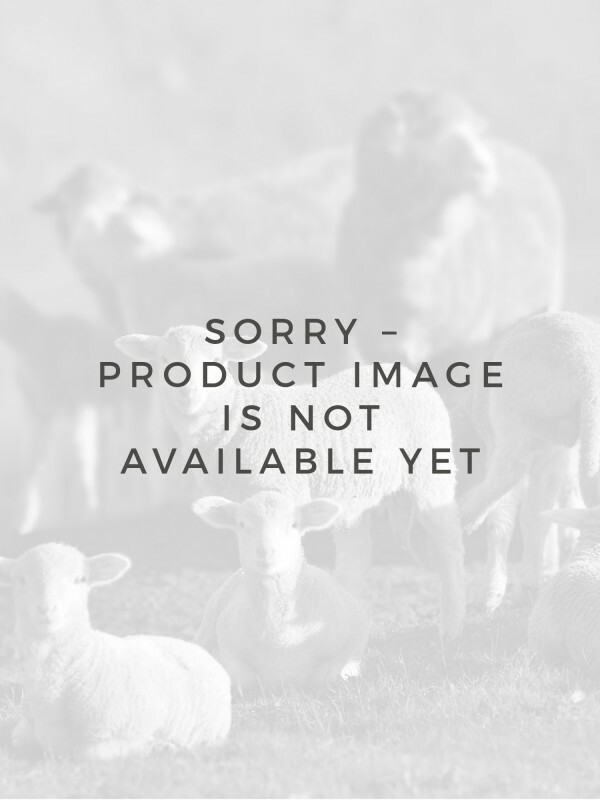 Merino and Co’s Australian merino wool clothing is designed to keep you warm and cosy in winter and cool in warmer sunny days. Our range of women’s knitwear offers breathability and comfort coupled with style to keep you looking and feeling your best all year round. The second-to-none quality of merino wool provides durability, which means you’ll be enjoying your favourite pieces for years to come. Merino and Co stock only the highest quality clothing pieces, coupled with accentuated style that is fresh off the runway sure to make you feel like the trendiest woman in the room. Merino & Co’s merino wool clothing collection is so versatile and features a number of pieces great for travel, work or just running errands around town. Pair your pieces with classic merino accessories for a look that will carry you through the whole season. The vast collection of designs means there is something to keep you looking fabulous at every walk of life. Shop our range of sophisticated women's merino wool clothing and women's knitwear online now to showcase your latest new fashion frenzy to your friends. 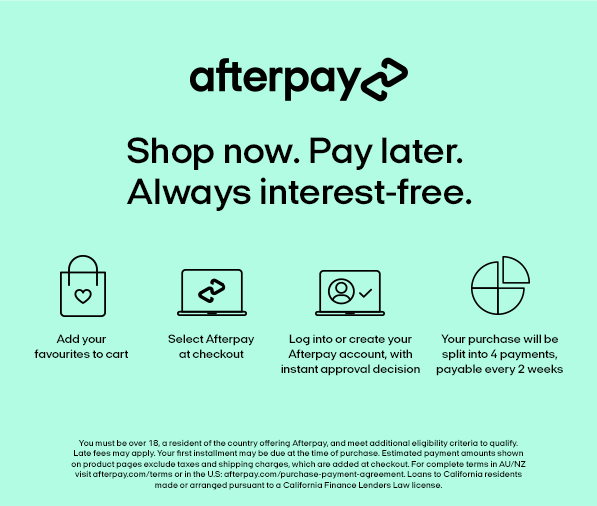 There has never been a better time to shop than now with Afterpay and Zippay payment options available. Premium women’s merino wool clothing available at your fingertips, and with free shipping on all orders $50+ there is no excuse to break the bank. Still questioning your purchase? Feel free to contact us from Monday - Friday.